I've been an asthmatic almost my entire life. Sometimes my lungs were better, and sometimes they were much worse, but my nebulizer has been my constant companion. I just ordered my third Pari Trek Travel Nebulizer in preparation from all our summer camping trips and travel. I tend to burn them out, so I was very excited to find a company today that will sell each part separately. The air compressor by itself is only about $15! 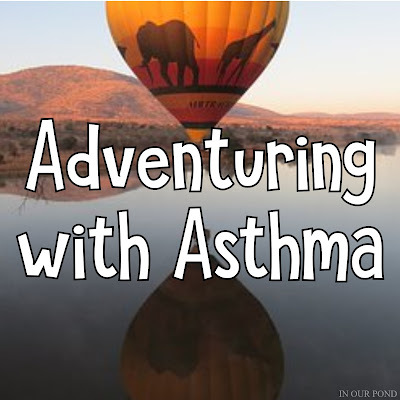 I absolutely love my Travel Nebulizer! The one in the link comes with the air compressor, medical tubing, mouthpiece, and instructional DVD. But, what makes this nebulizer absolutely awesome is that it runs on 12 volts, which means it can be plugged into a car lighter. It also comes with a wall plug (US standard). It's great to be able to use one machine for at home use and travel, especially when you need 2-5 treatments a day. 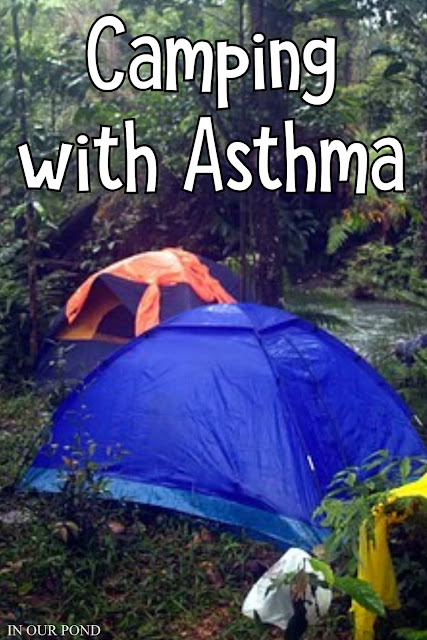 I grew up camping with my family, hauling my nebulizer and camping chair through the woods to do breathing treatments. Through the years, I have also used my regular nebulizer with an inverter, hooking it up to the car battery while the car runs. We've also tried a jump start battery pack, which had the advantage of not needing the car running to work, but it wasn't very reliable. Two previous times, I've also had the Travel Nebulizer. 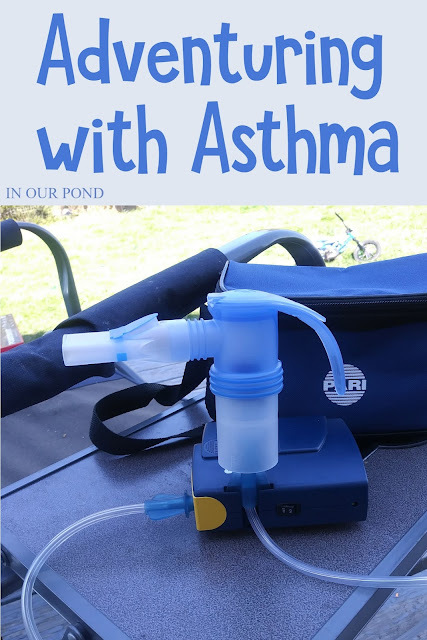 With my Pari Trek Nebulizer, I don't have to leave our campsite or need help to get the machine plugged in. I just have to start the car and put the 12 volt plug into the lighter. Then, I can have five to ten minutes of quiet reading time while I medicate my lungs. I'm actually a bit excited about using it in a few weeks at our first camping trip. I just told my husband that I wished I had a picture of him carrying my 20-pound, suitcase size, specialty nebulizer through the airport at Johannesburg. We have managed to have some good adventures in spite of my asthma. Fortunately, there have been many times when I've been able to get by with just my "rescue" inhalor. Still, many times, my nebulizer has been necessary. With the Pari Trek nebulizer, I'll be able to do breathing treatments while we're cruising down the road on our trip. I'll have just one thing to pack and one thing to carry into the hotel- just the nebulizer in the travel bag. 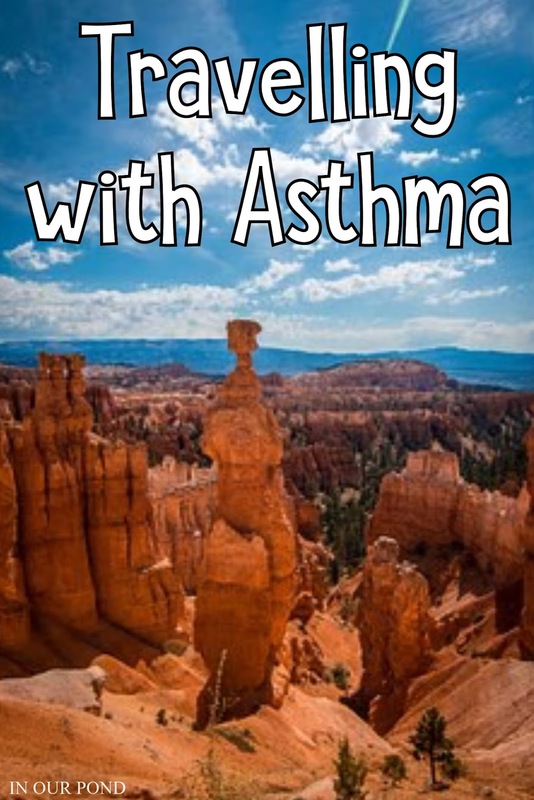 Having asthma is absolutely no fun, but I'm excited to have this travel one available this summer. 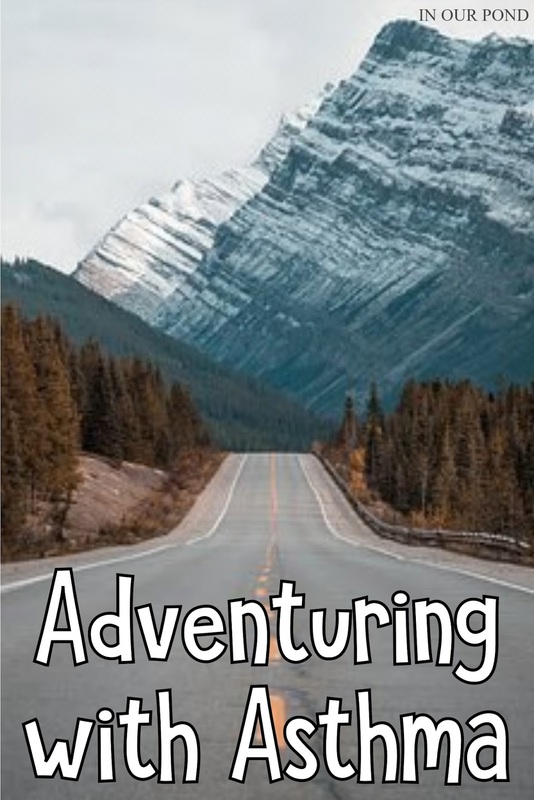 Although we don't have plans to visit a Disney park anytime in the future, I wanted to include it as part of my post. As many of you know, the parks are enormous with tons of walking required. It can be challenging for a healthy person, but for a person with asthma, it can be very difficult. 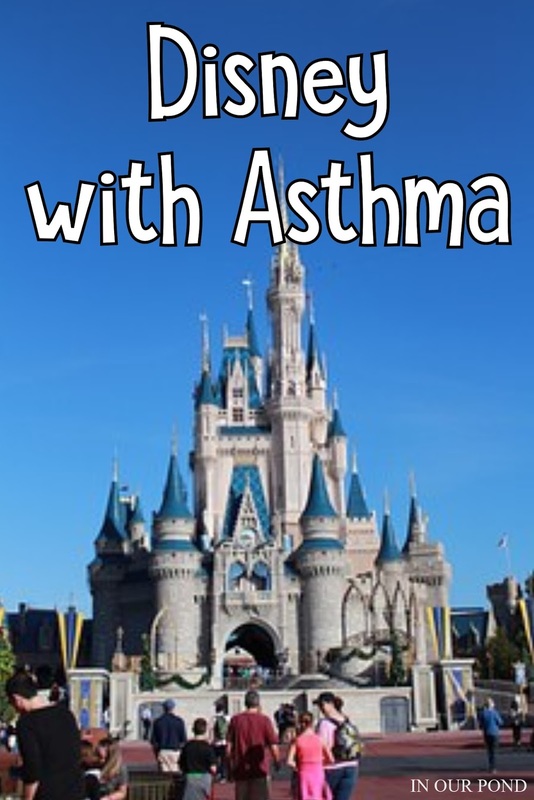 Disney is very good about having services for special needs people, but a regular nebulizer can weigh five or more pounds. The Pari Trek only weighs 1.5 pound! I haven't mentioned it yet, but one of the best features about the Pari Nebulizer is that is comes with a battery pack! 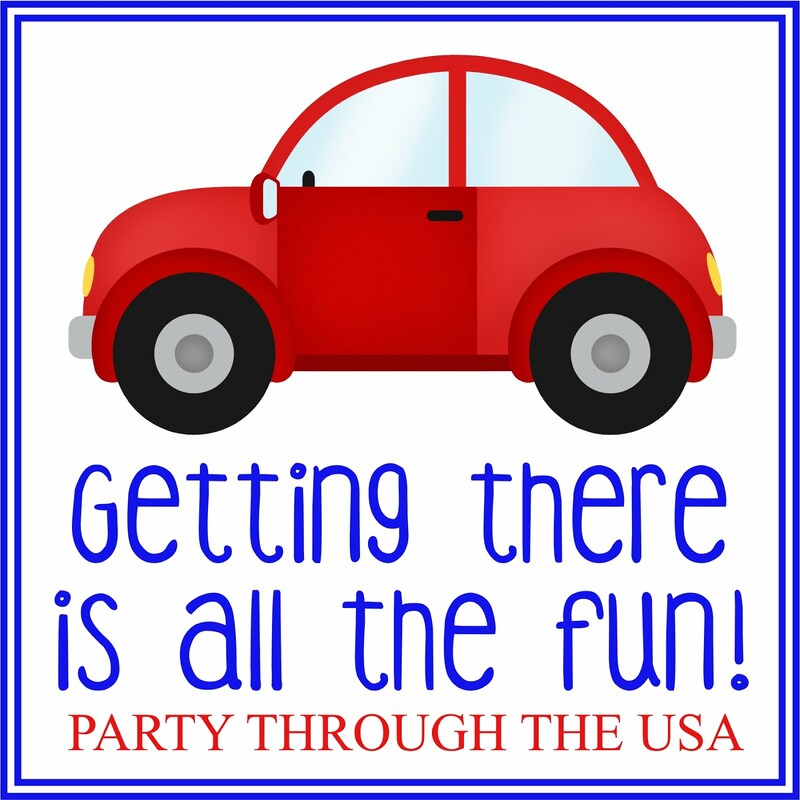 The battery charges when the nebulizer is plugged in to either the wall outlet or the car's lighter. The company says that the battery will last eight treatments. It would be great to not have to worry about finding an outlet when you're in the park (although you can find electricity at Guest Services). I wish this nebulizer had existed when I visited Disneyland almost 20 years ago. 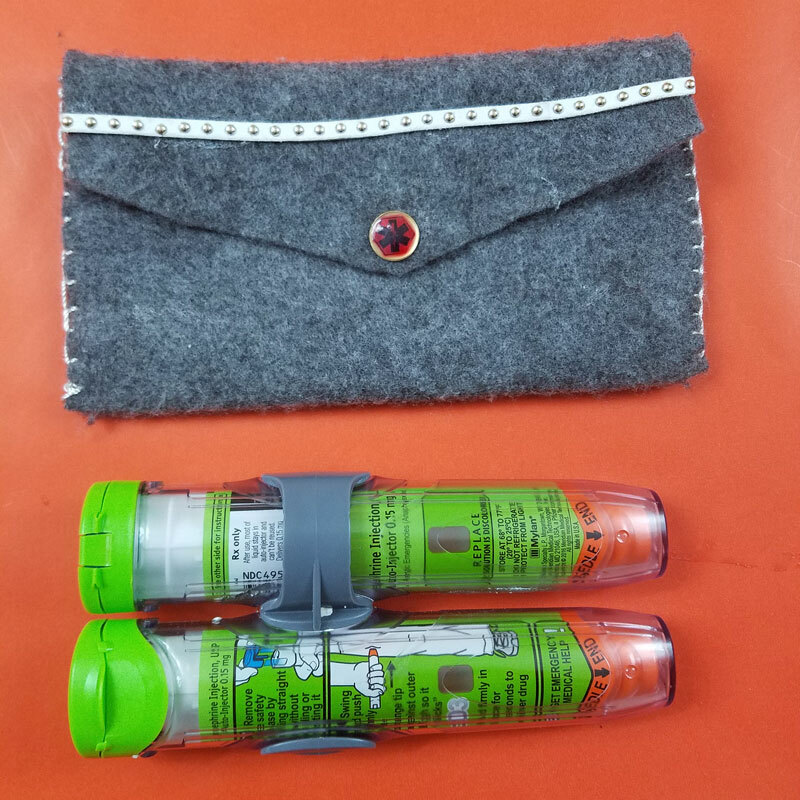 Update: I ran across a great article from a fellow KBN blogger for making an epipen case for travel. 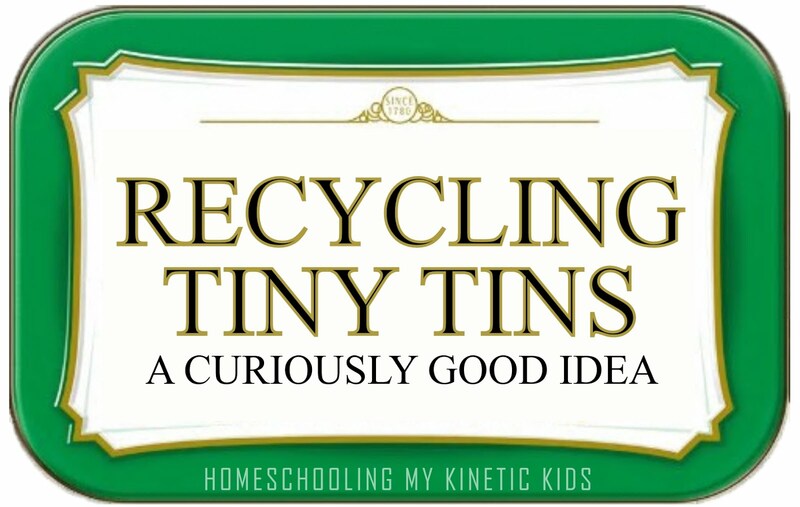 She includes a free pattern and good tutorial. Go to Moms and Crafters for all the details.